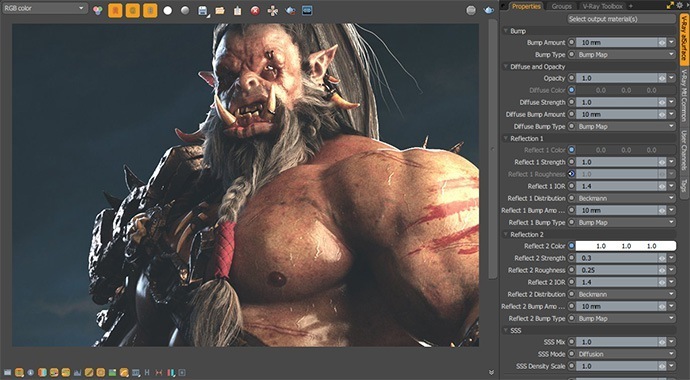 V-Ray for MODO seamlessly integrates production-proven rendering capabilities into MODO's native workflow. Choose between multicore CPU and GPU-accelerated rendering for complete creative control and fast results. Built to handle the toughest projects and biggest scenes, V-Ray for MODO will fit into any production pipeline. See why top artists and designers rely on V-Ray every day to create award-winning designs and visual effects. 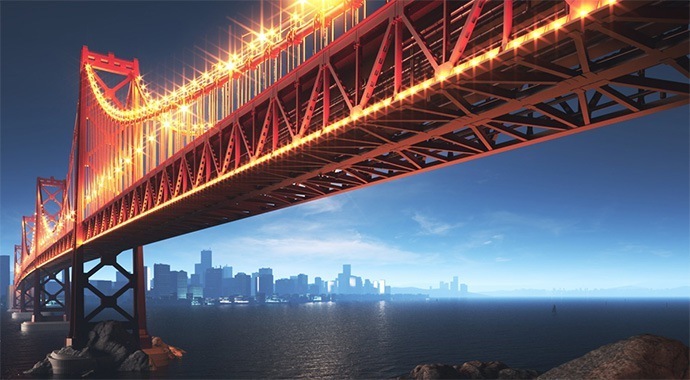 Render photoreal images and animations with V-Ray's highly-optimized, adaptive ray tracing technology. Choose from ray traced or hybrid GI methods for the right balance of quality and speed. 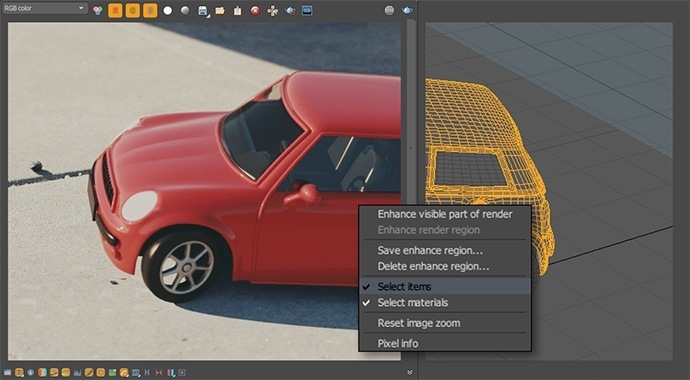 Create node-based physical materials with multiple layers, and add GTR/ GGX highlights for great looking reflections. 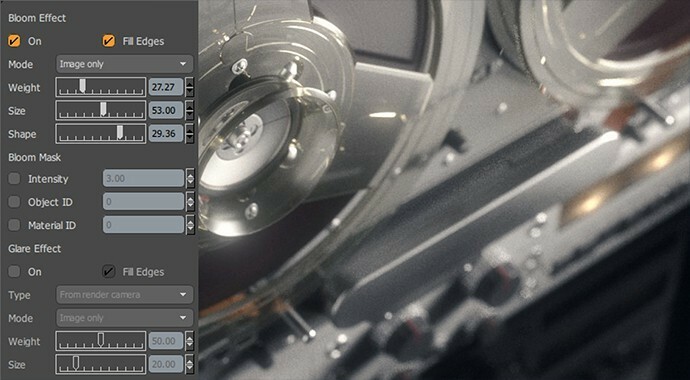 Fit massive scenes in memory and cut render times using load-on-demand proxy objects. Import Alembic hair and fur as proxy geometry and render using V-Ray's optimized hair shader. Create complex cutaways and sections by subtracting any mesh object. Output a complete set of beauty, utility and matte passes for total control in compositing - including deep compositing. Added V-Ray Additional Outputs item with the following render elements: "Atmospheric Effects", "Background", "Caustics", "Coverage", "Material ID", "Object ID", "Raw Diffuse Filter", "Raw Reflection", "Raw Reflection Filter", "Raw Refraction", "Raw Refraction Filter", "Raw Shadow", "Render ID", "Shadow" and "Toon"